Solidago virgaurea is a erect herb of 20 cm to 1 m height. Its tall with hairy and unbranched stems. Flower heads are bright yellow. Ray florets are 6 to 8 in number and disc florets are tubular. In Latin the word Solido means to heal. It refers to its medicinal properties. The specific name refers twigs in this species which bear bright yellow flowers. In moist and open places. 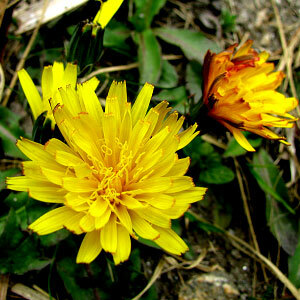 Whole plant is used for medicinal purposes like for the treatment of asthma, rhuematism, wounds and cuts. LEaves are used for kidney troubles and leaves for throat infections. 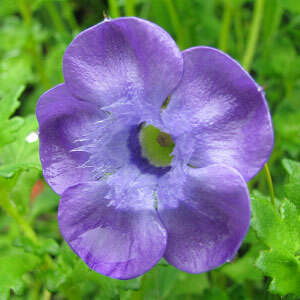 You will find this flower in moist places specially in the dense forest near the entry gate of Valley of Flowers. The dense forest is 200 m. away from the entry gate. Following are some of the pictures of the Solidago virgaurea,hope you will like them all. If yes do not forget to comment or share with your friends.